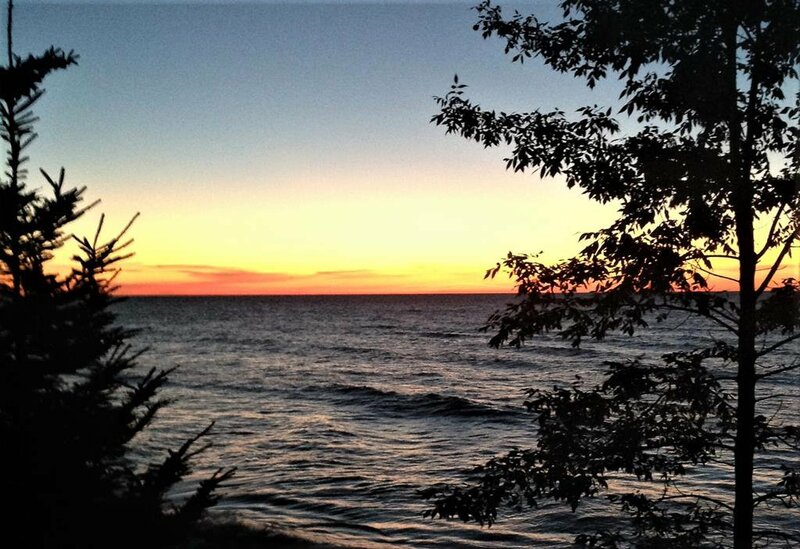 DOOR COUNTY GEM! 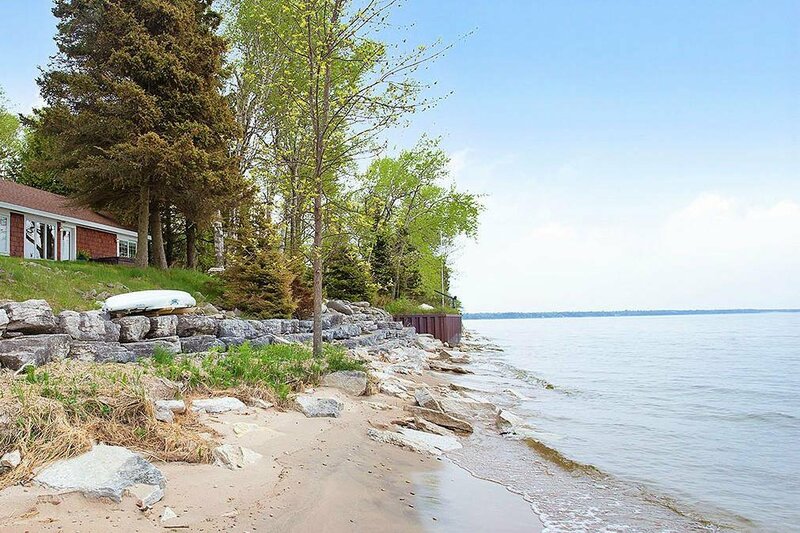 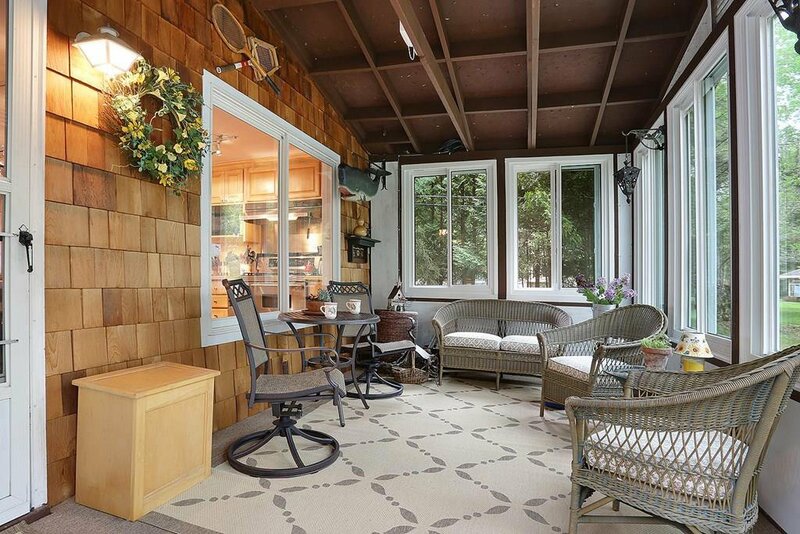 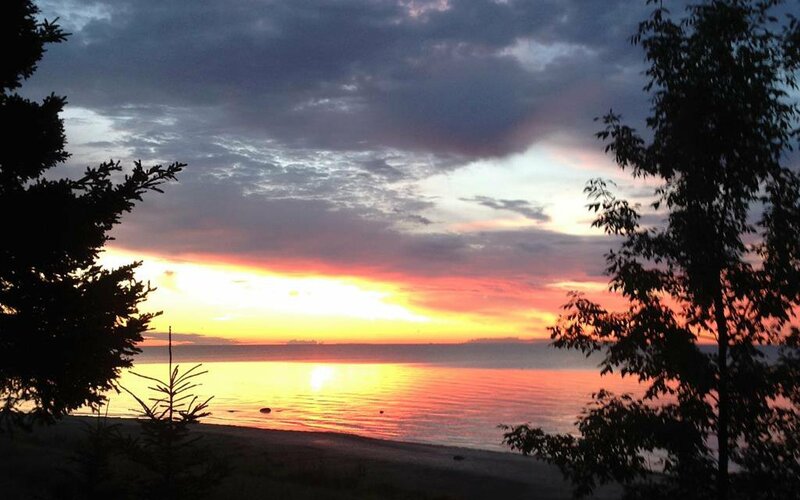 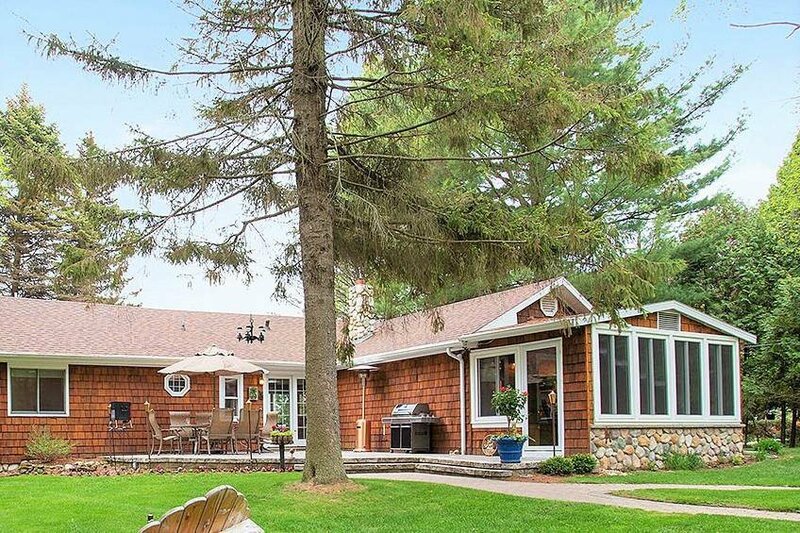 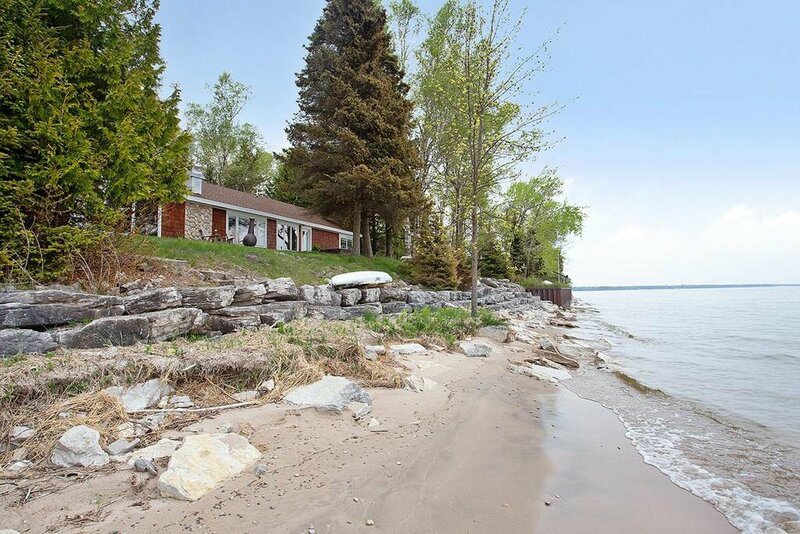 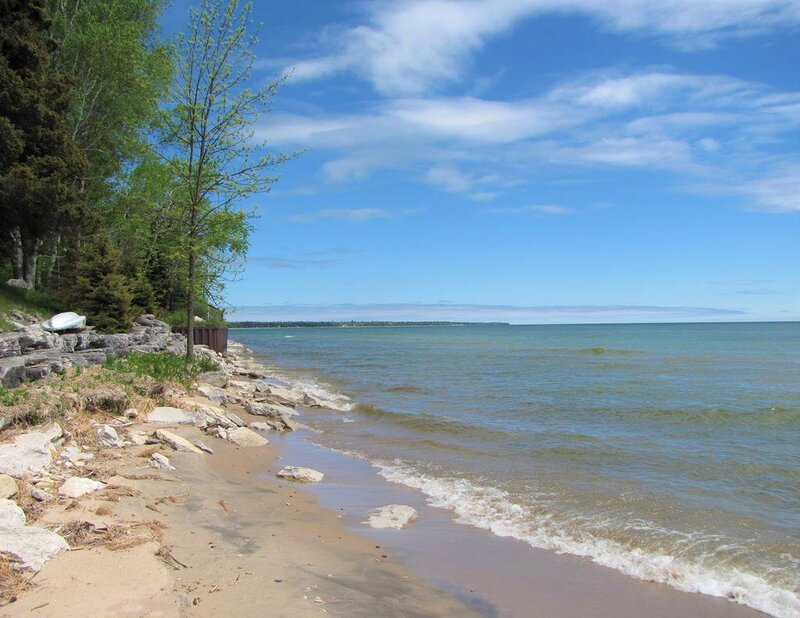 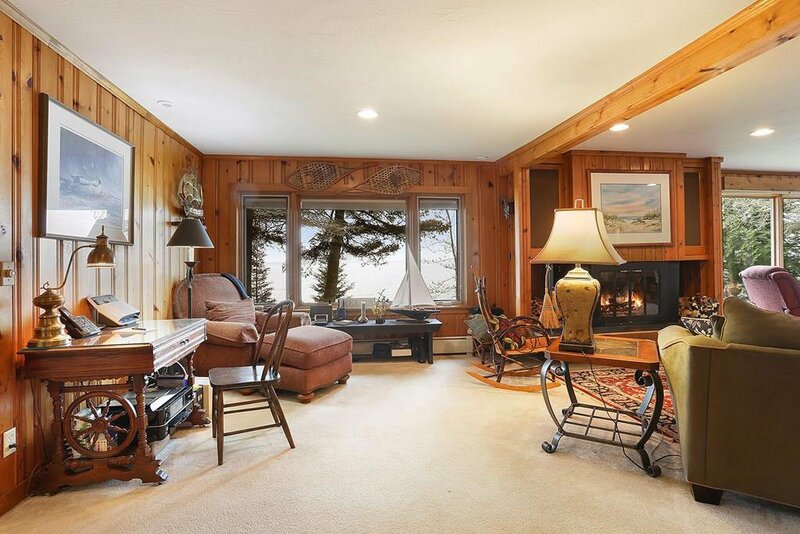 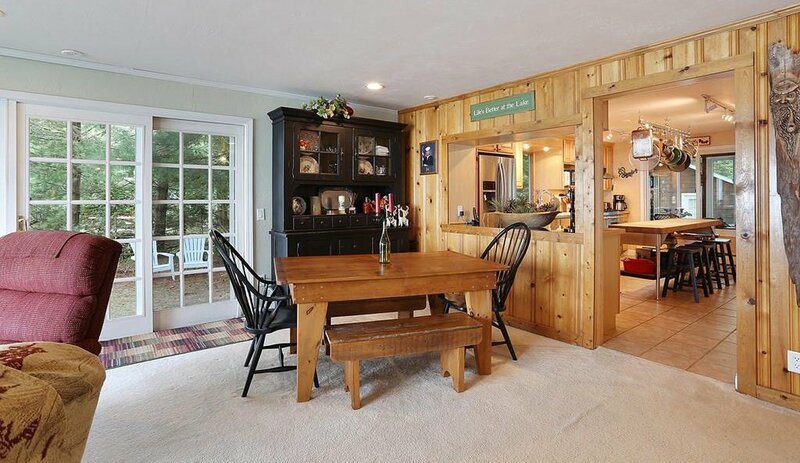 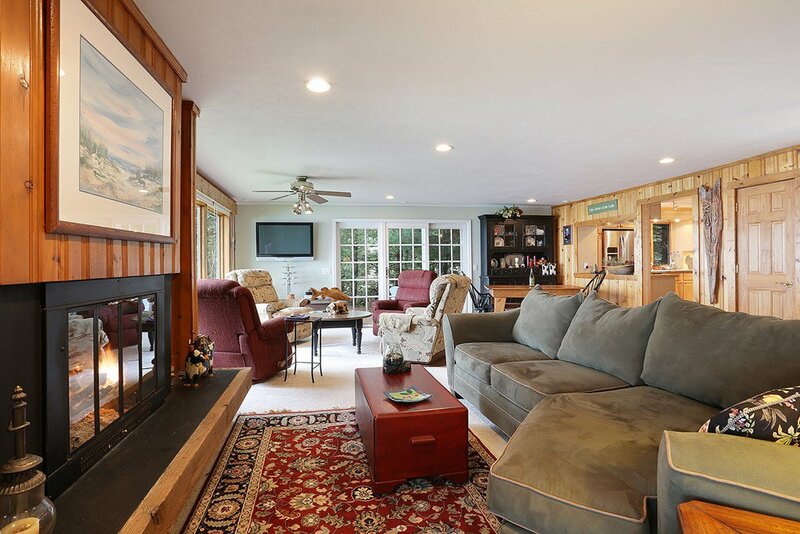 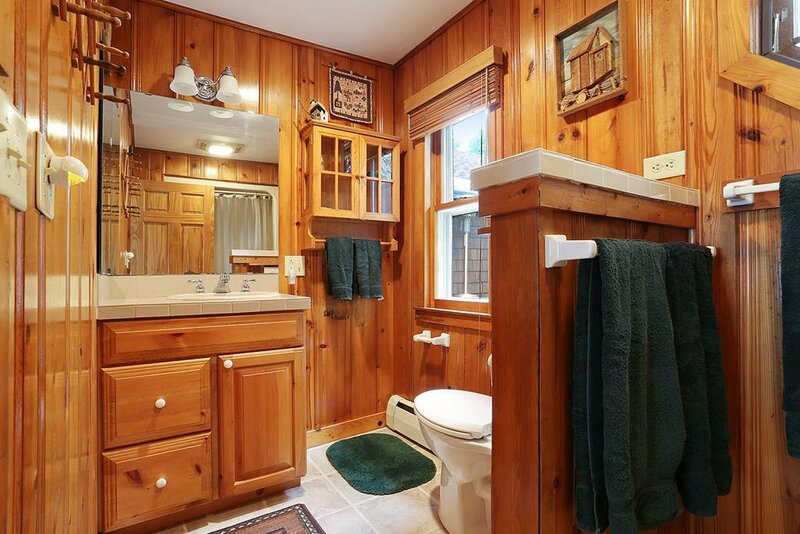 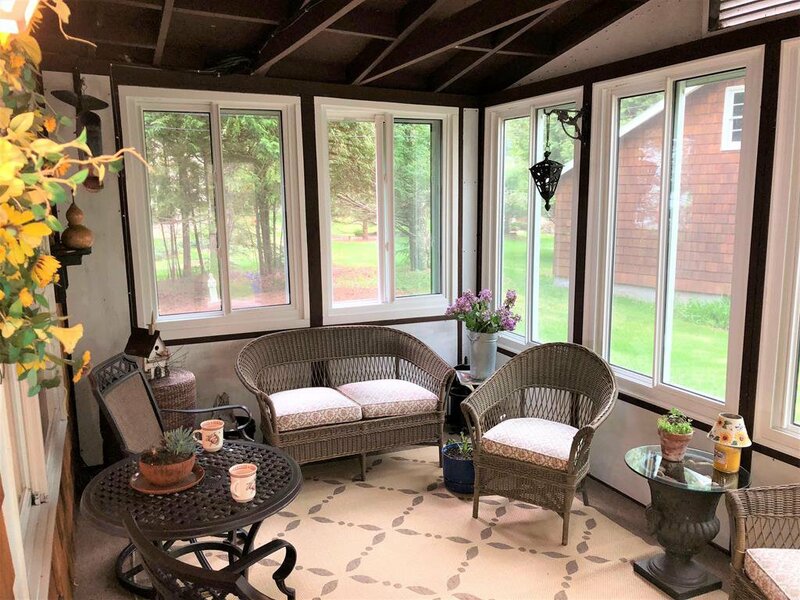 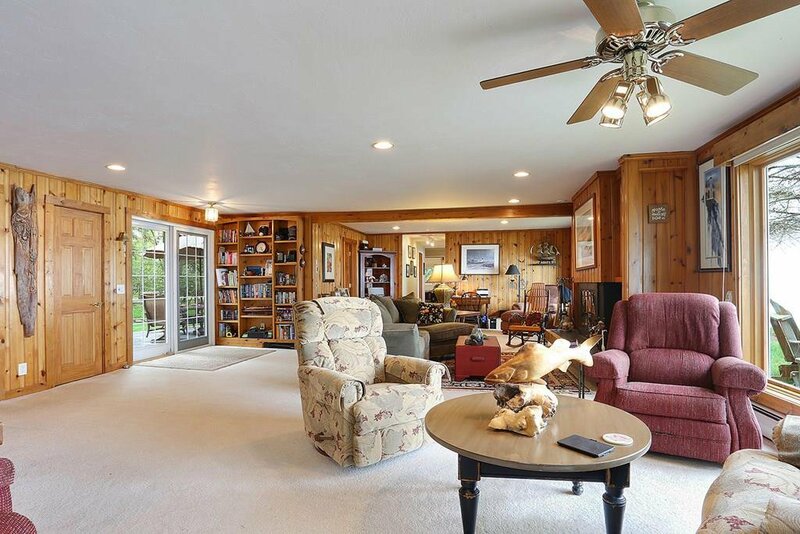 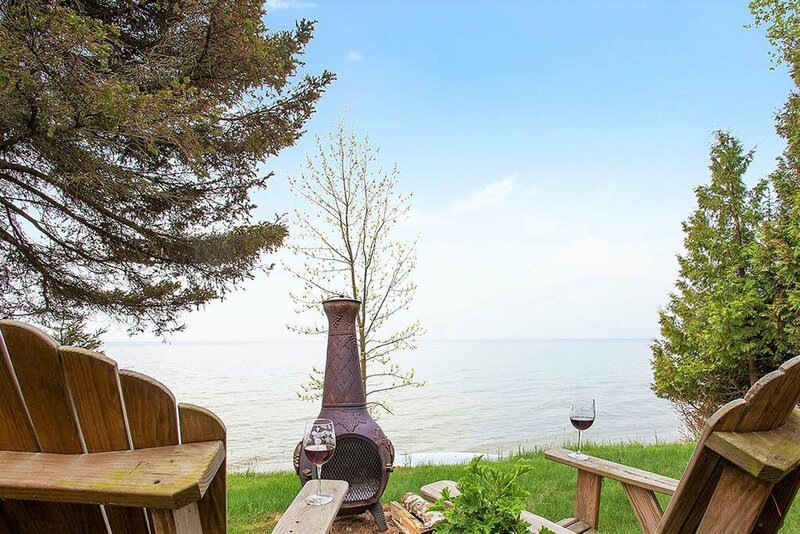 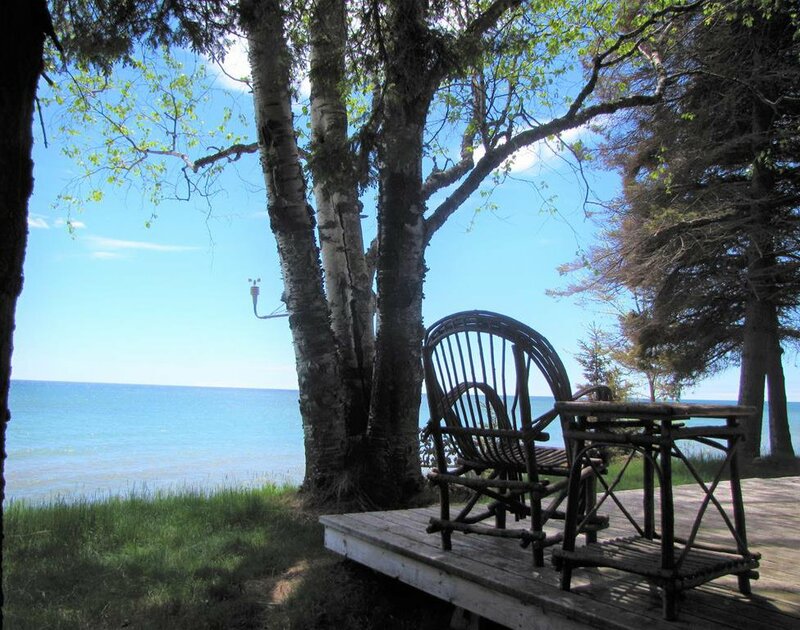 This turn-key cedar sided waterfront home is set in the perfect location along the sandy Lake Michigan shoreline. 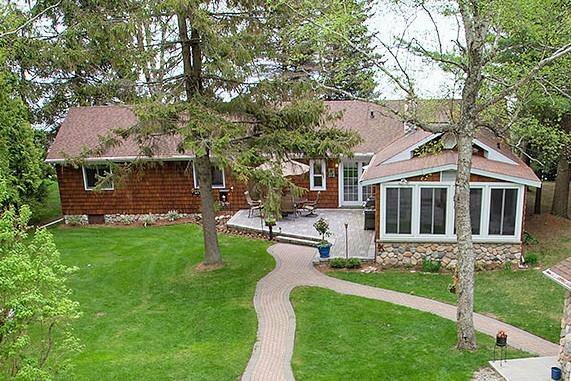 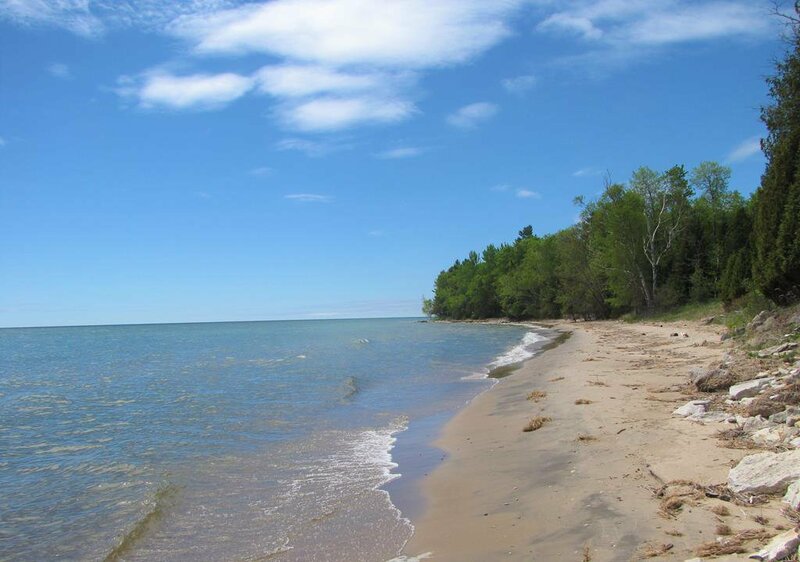 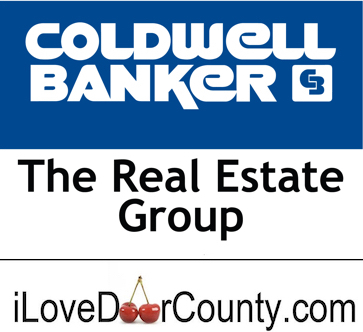 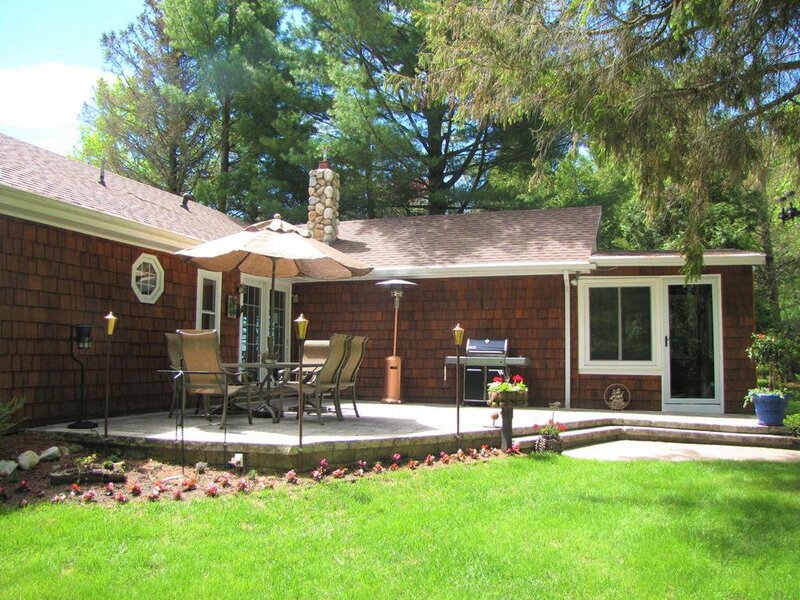 Perfectly located just minutes to Sturgeon Bay and close to all that Door County has to offer. 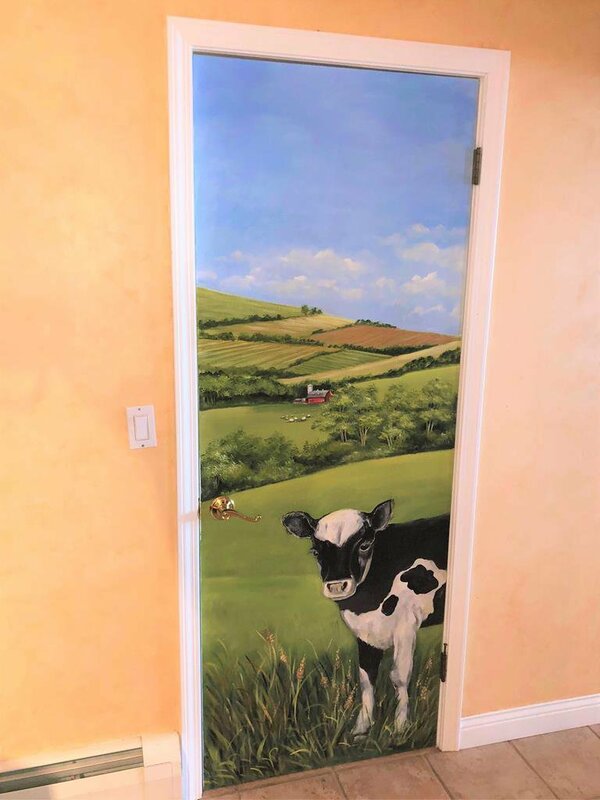 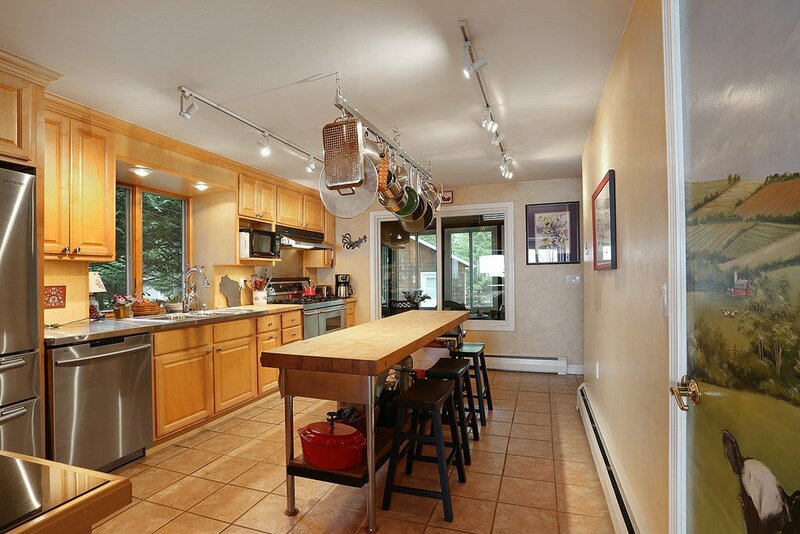 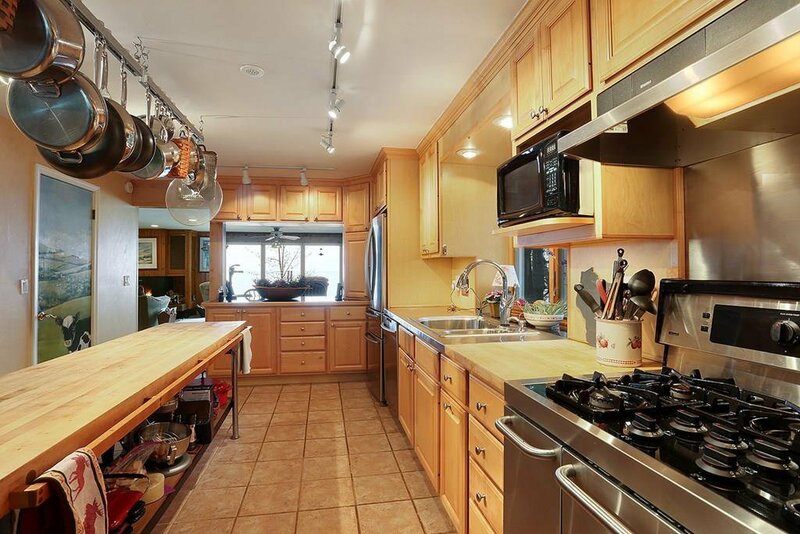 Spacious kitchen finished with maple cabinets, granite block/stainless/butcher block counter-tops, stainless steel appliances, extra long kitchen island and a custom hand painted Wisconsin cow on the pantry door. 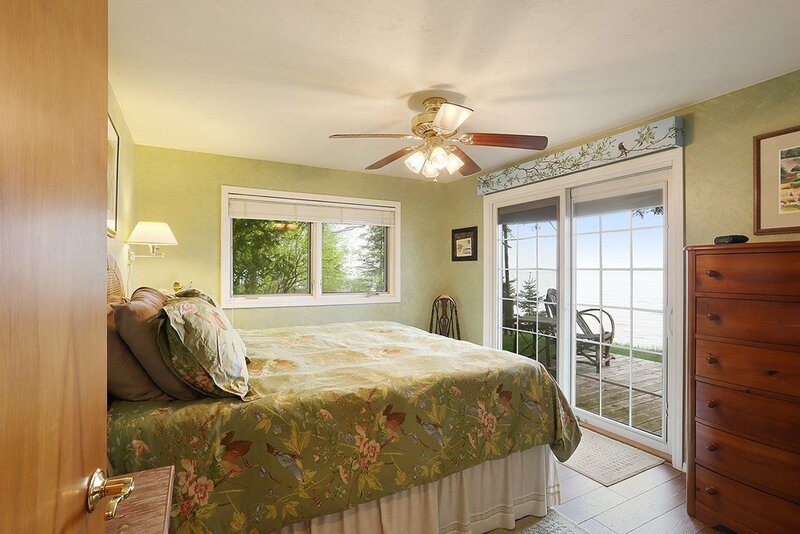 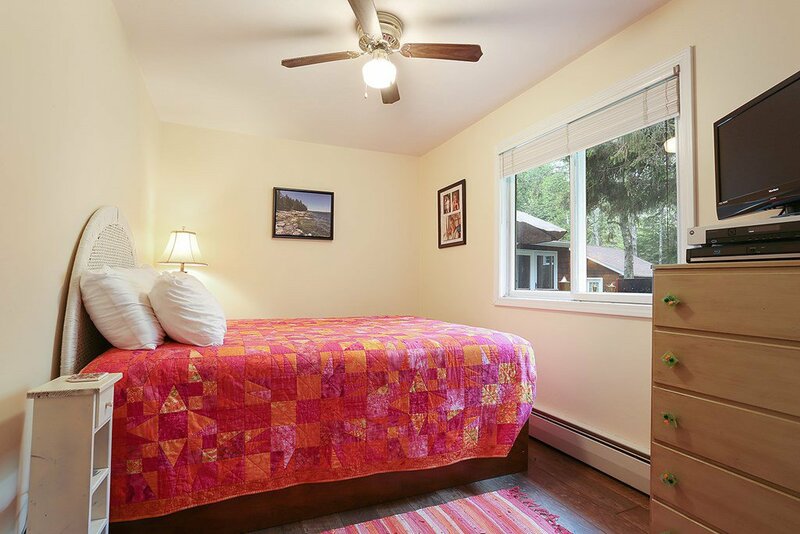 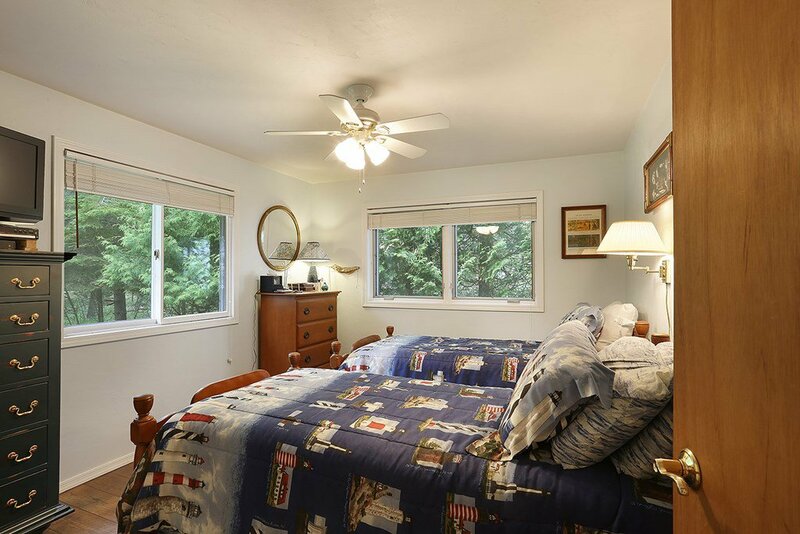 Windows in the SE corner allow for views of the lake and all the way down the coastline. 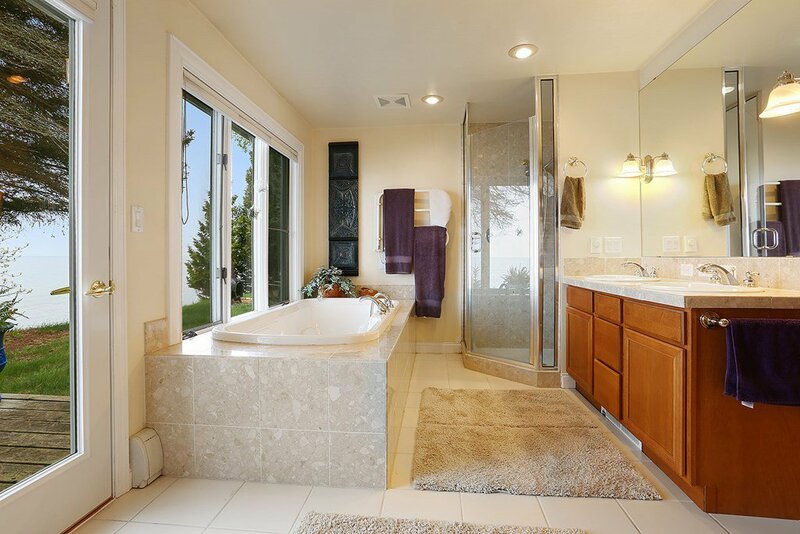 Master bath has large picture window to take in the water views as you soak & has an exterior door to exit outside for the hot tub. 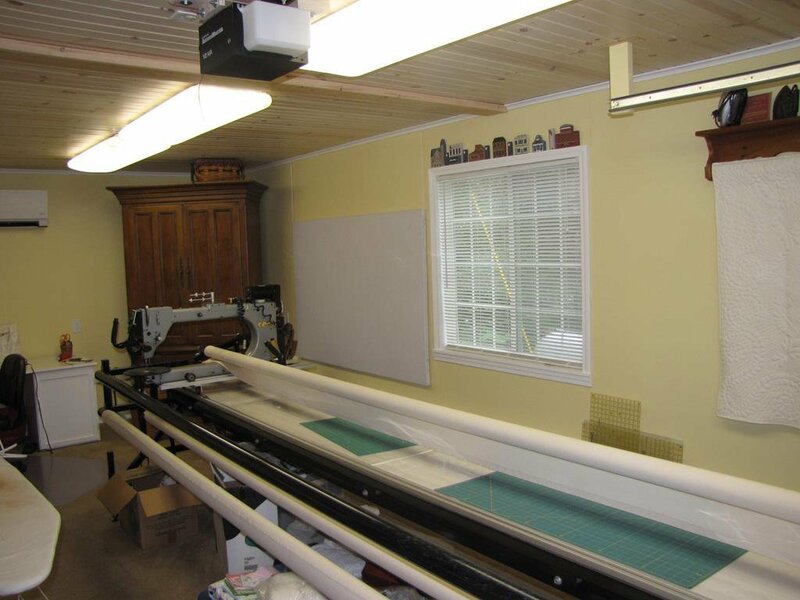 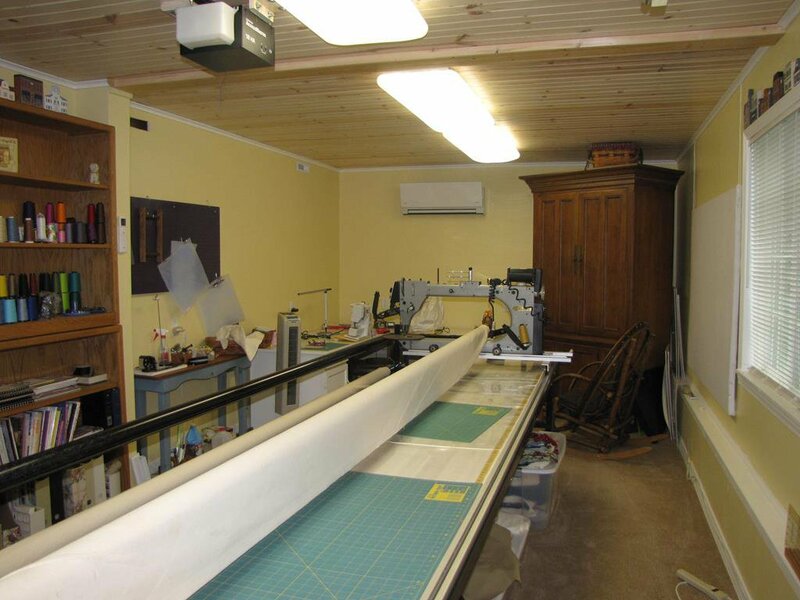 3 car garage has third stall finished w/carpeting and heat for a workshop or studio.